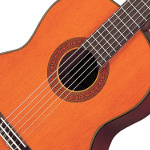 The Classical Guitar, also known as a "Nylon String Guitar" or "Spanish Guitar", is characterised by its smaller body and most notably its strings - a Classical Guitar is strung using Nylon strings. 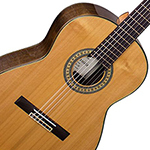 AC-ESTUDIANTE Excellent quality 3/4 size classical guitar, we can include a gigbag for an additional �10. 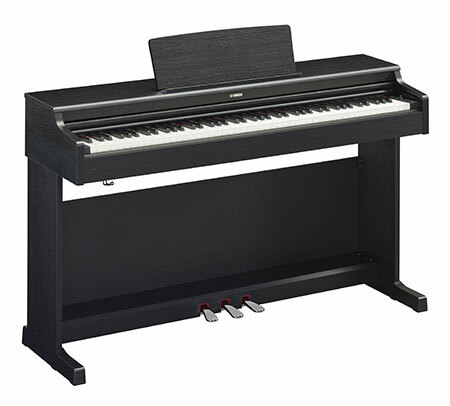 Designed for students, the Jose Ferrer has a great feel and sound to give students the best chance of learning to play. AC-ADM3RF This beautiful B-Stock Admira A3 Has just come in. Finance and part exchange available. B-stock direct from the manufacturer. Give us a call or pop in store for anymore information. AC-C70 Excellent quality at a reasonable price, Yamaha C Series classical guitars come into your local store to try one today! AC-A2RF Refurbished direct from Admira the guitar may have slight marks or blemishes but nothing which affects the tone or playbility. Give us a call or pop in store if you have anymore questions. 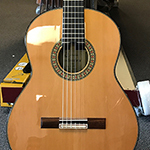 AC-A10RF The Admira Handcrafted Classical Guitar A10 is a carefully constructed model that allows for an extreme warmth and mellow tone. 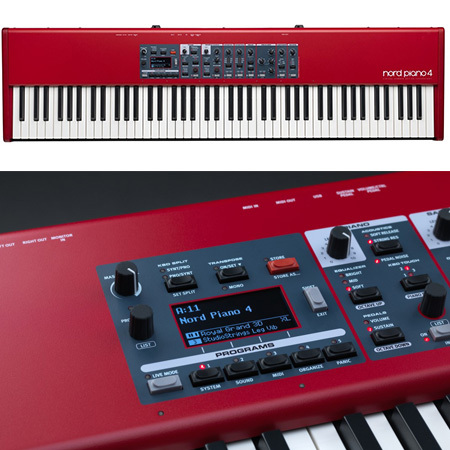 AC-A18RF The Admira A18 Classical is crafted from a classic combination of Solid Cedar top and Solid Rosewood back and sides to ensure a warm and responsive classical tone. AC-ADM20RF Sharing the same features as the A15 but with an all solid combination of cedar top and rosewood back and sides gives this guitar that truly authentic tone. AC-A20 Sharing the same features as the A15 but with an all solid combination of cedar top and rosewood back and sides gives this guitar that truly authentic tone. 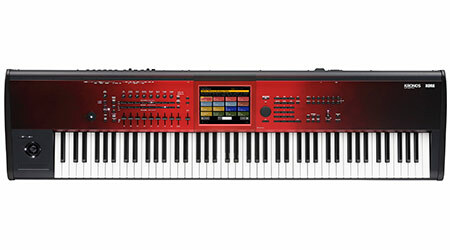 AC-NTX700NT The versatile, contemporary styled Yamaha NTX-700 is designed with a thinner body and narrower neck for todays steel-string acoustic and electric players. 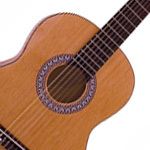 AC-Almeria The Admira Almeria Spanish Classical Guitar is a world bestseller. 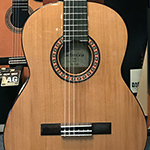 The Admira Almeria has been more widely recommended by teachers than any other Spanish guitar. 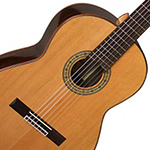 Classical Guitars are usually played finger style and are common in orchestras or Flamenco music. 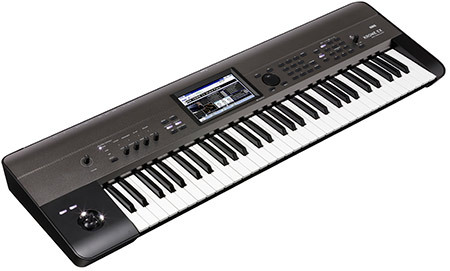 They are also ideal for anyone who finds nylon stringed guitars easier and more comfortable to play than metal strung guitars.